Twitter Question: Is It Normal For Balm To Plump My Lips? 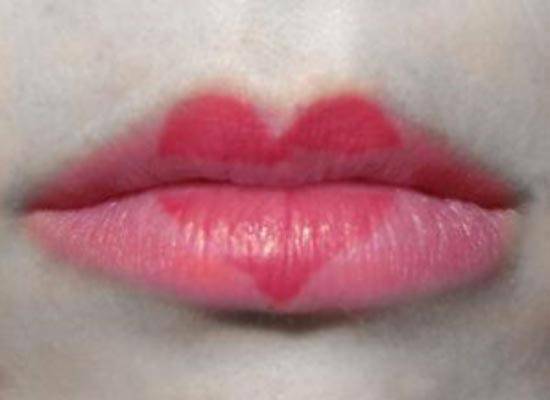 Cosmo.ph columnist Bianca Valerio reveals how products that give you ultra-kissable lips actually work, in case you're planning to use one on V-Day. Twitter question from @JhegAlcala: "I don't know why, but I think my lip balm made my lips plump (a bit). Is that normal?" 1. Balm contains ingredients like beeswax, lanolin, and vitamin E, to name a few, which add moisture to skin. When skin is parched and dried out, it needs a surge of moisture to be revived. When this happens, it may cause a plumping effect. Think of dried, parched lips as raisins (a bit exaggerated, but just so you get the picture). When you soak raisins in water, they expand as they fill up with water. Hence, you see less wrinkling, and the raisin regains the plumpness of its original grape-like state. The same thing happens to our lips. Once we apply lip balm to dry lips, moisture sinks in and fills in the ridges, making the lips appear fuller, healthier, and more kissable! 2. Another possibility is that your lip balm formulation may contain cayenne pepper or menthol/eucalyptus. These ingredients cause a tingling effect and act almost like a very mild irritant--irritating in the sense that they purposely cause swelling to give you a plumper pout! Whatever the cause, plump, healthy-looking lips are never a bad thing! Besides, it's love month, so make those puckers pout where it counts!